Tennis leagues and ladders are available for men and women of all skill levels year round. There are numerous options to participate on the Avila traveling team that plays other tennis clubs in the area. 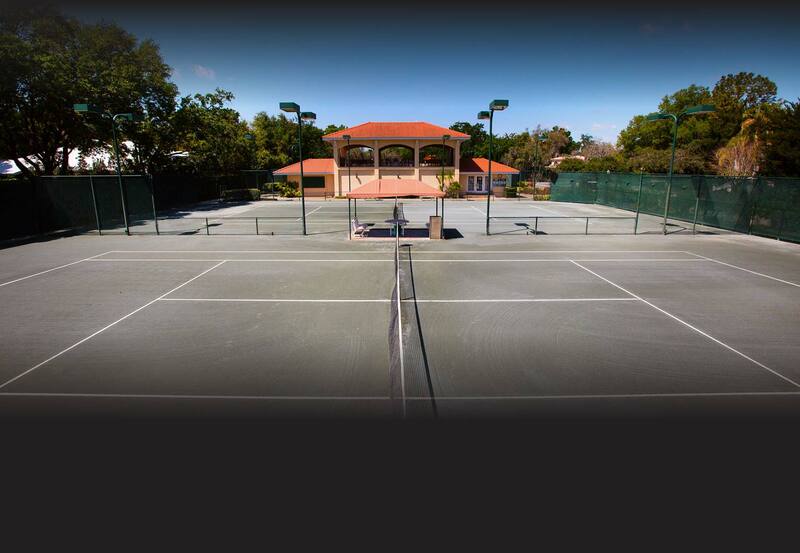 The Tennis Pavilion regularly hosts both doubles and singles leagues for members and their guests. Members can drop by the Tennis Pavilion and talk with our tennis staff to find a league that fits their level of competition.